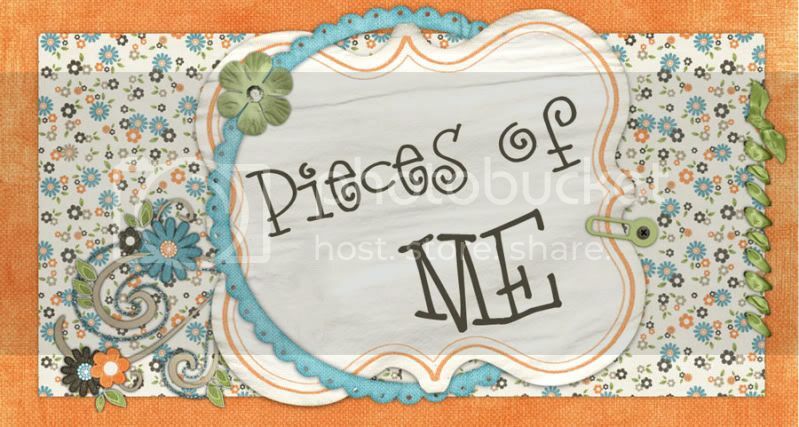 Pieces of Me: Say Yes! To VBS! The first month of summer is a busy time for my family. We see to go more during that first month than we do all year. My children love Vacation Bible School and so during the 1st month of summer, we usually attend four – at four different churches. This year, we did three. And for one week, my kids were able to both attend while Mommy was able to get things done – around the house – around the town – kid free. I am longing for the first week in August when I get to do that again! Week 1 of VBS was at Westoak Woods. I volunteered with Cayden’s class. This made me realize how thankful I am that I only work 2 days a week. And I’m so thankful for Noah’s Ark. I know where everything is, I know the director, and I know most of the teachers. I also know that VBS is a completely different story and that we did the best with what we had available to us. And when I couldn’t find something, someone else knew where it was. I just don’t like knowing where things are when I need them. The kids had a blast at Saddle Ridge Ranch and really enjoyed the music. The next week, the children attended Bethany’s Voyage on the High Seas. Another week of Bible stories, another week of new music – which I really enjoy, by the way. Another week of lots of fun. But I did not take my camera with me this week, and we didn’t participate in the End of Week Program because between swimming lessons, VBS, and visiting Grandpa, the kids were just worn out. This past week, we attended Planet Zoom at Beautiful Savior – my childhood church. It was an exhausting week, but we had a blast. I was the music leader and completely wore myself out leading the music. I swear I lost 10 lbs this week from all the exercise I have been doing on top of my running. That’s an exaggeration, but you get the idea of how involved it is to teach 30 children 10 different songs in 5 days. The kids ate up the music and we had the best participation we’ve had in years – even from the older kids. Of course, taking away all the chairs in the music room and insisting that everyone participate helped with that. They still had a blast!! But because I was leading music, I wasn’t able to run around and snap photos. I got a couple of Cayden and none of Hannah. This is my favorite. This upcoming week should be slower for us. We don’t really have any plans. Monday is a holiday (yeah! ), and the rest of the week, we’re going to take it easy. I pray it doesn’t rain anymore, only because if I have to stay for another week inside with my children while the pool just sits outside, I’m going to have to be locked up somewhere. Summer is hard when it rains. The kids still play, read, and watch a little TV, but with a new pool, all of that is done very begrudgingly. Here’s to a beautiful 1st week of our 2nd month of summer. VBS is a great summer tradition for kids .... glad your kiddos had a great time! Hannah's little friend, D, looks less than enthused ;-) Just sayin'. Here's to a great week!